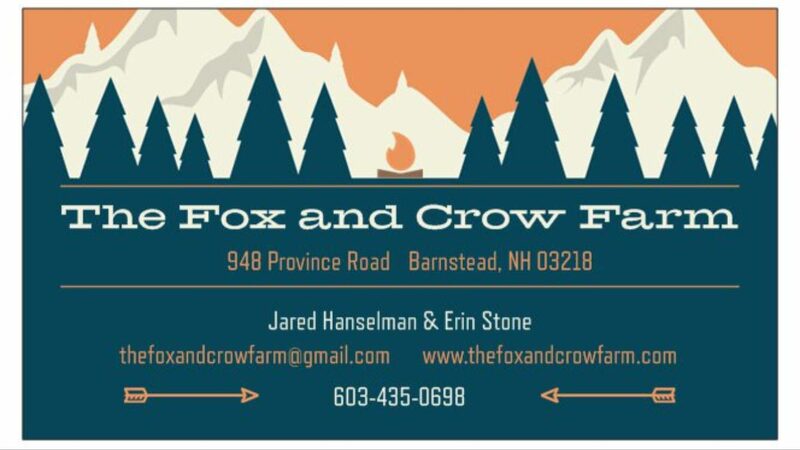 Located at the operational Fox and Crow Farm in Barnstead, NH, enjoy the homesteading lifestyle with privacy you cant find anywhere else. Drive through the gate and enter the farm. Park your car at the end of the dirt road and prepare the journey into the woods by foot, snowshoe, horse, atv, etc. Site includes tent platform, picnic table and toilet. We are Equine Friendly! Cable zipline available at site to hitch your horse. This is the only campsite and is located in the middle of the woods.